Brownie!!! I never will forget the first time I tasted one. It was so yummm that I wanted to immediately bake it at home. But always stayed away from making one thinking that it is gonna be tough to make something so yummy. Surprisingly it turned out to be very easy to make and comes out flawless every time. So I would say this one is definitely for those who are beginners in baking. 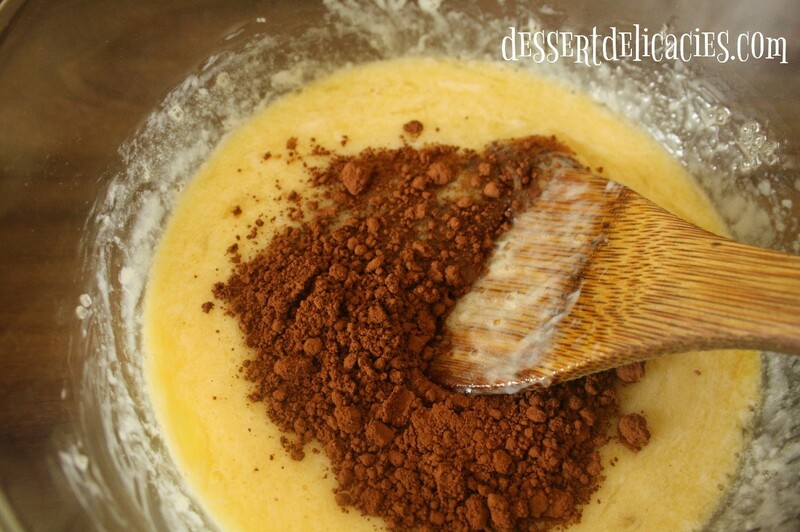 Baking powder – 1/4 tsp. 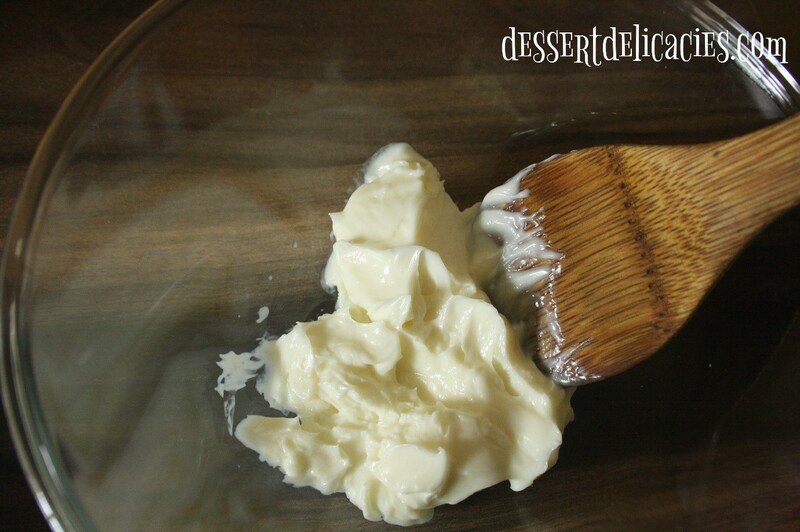 Whisk the butter with sugar, lightly beaten eggs and vanilla essence. To this slowly add in the Cocoa powder, flour, baking powder and salt. Mix well and pour into a buttered and dusted pan. Bake at 175C for 25 to 30 minutes or till a skewer inserted comes out clean. 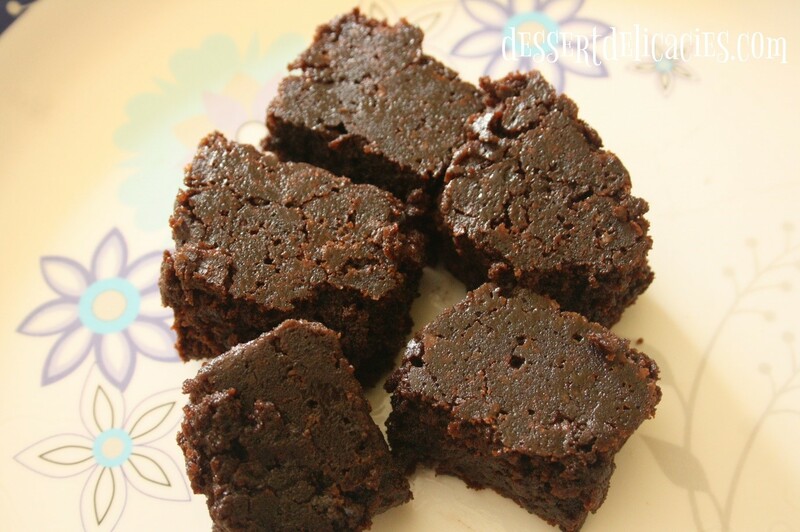 Alternately this can also be made in a cooker to get the same yummy result. You need to maintain the cooker at low heat throughout for 25 to 30 mins. Overbaking will give a cakey texture to the brownie. Preheat the oven for 10 mins. 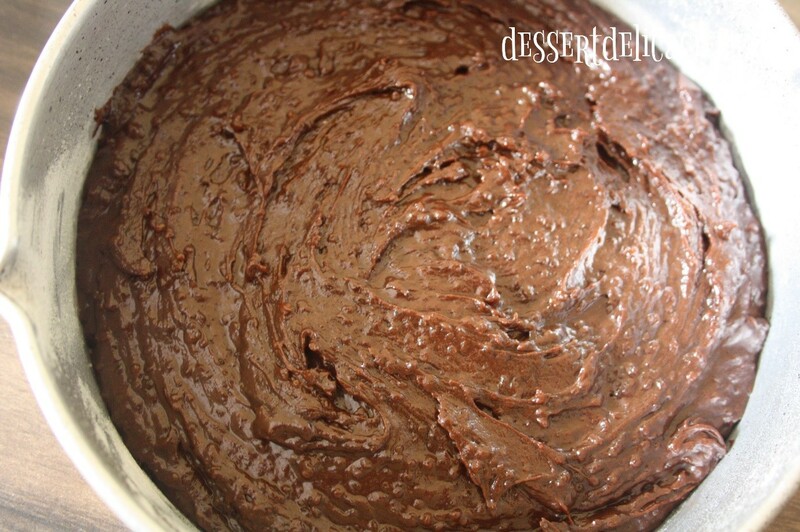 If baking in a cooker, preheat the cooker at the lowest heat for 10 mins. 1. Take butter at room temperature in a bowl. 2. 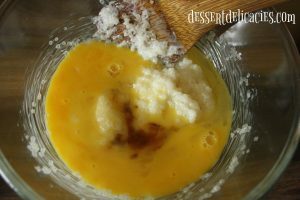 Add sugar and mix well with the butter. 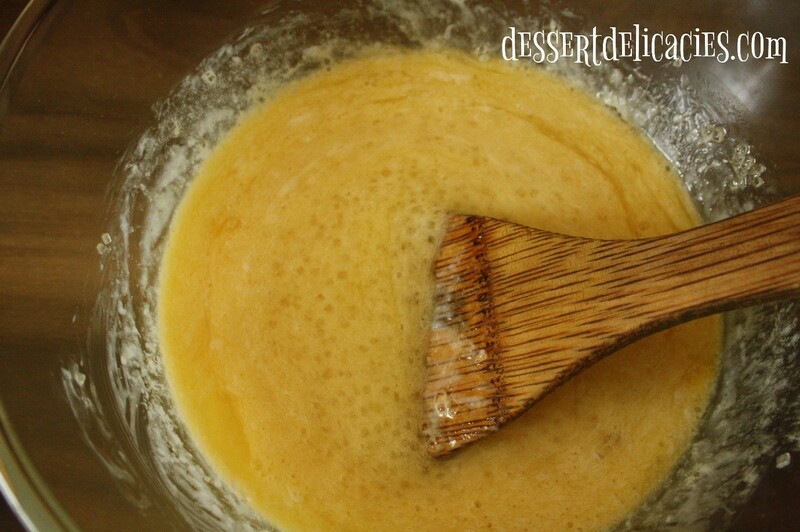 Add the lightly beaten eggs and vanilla essence to this butter-sugar mix. 3. Whisk everything to even out any lumps. 4. 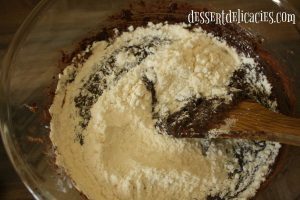 To this add cocoa powder, flour, baking powder and salt. 5. Mix well and pour into a buttered and dusted pan. Bake at 175C for 25-30 minutes. Walnuts, Choco chips or the toppings of your choice can be added at this stage. 6. 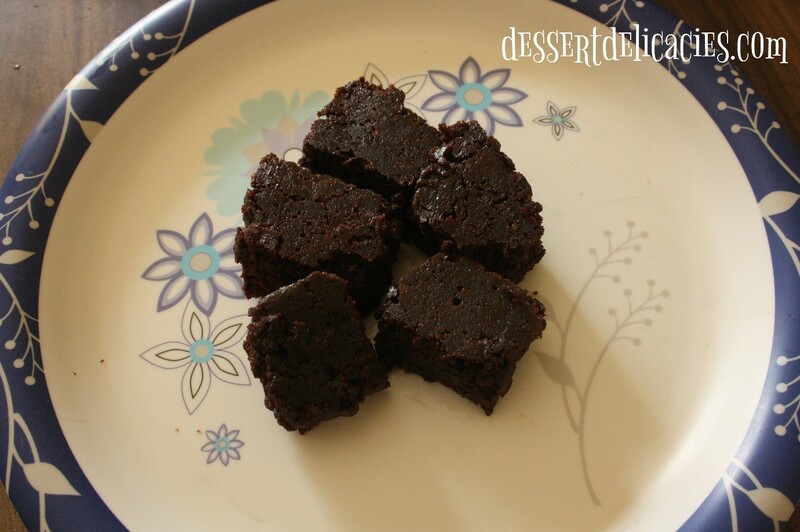 Enjoy the brownie as it is or with a dollop of Vanilla Ice-cream.